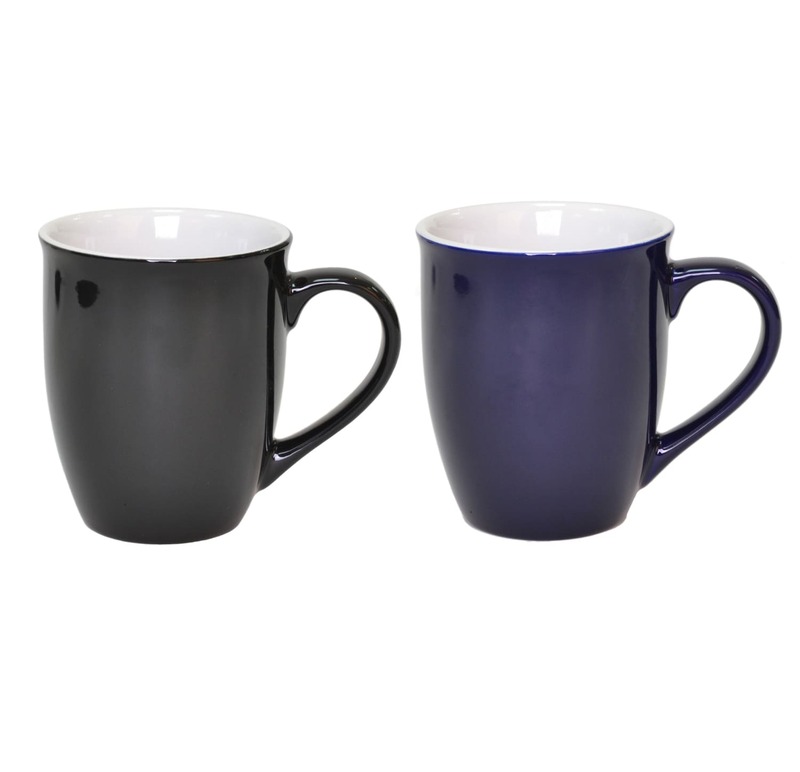 With its delicate shape and glossy finish, you will not miss the Paisley Ceramic Mug. 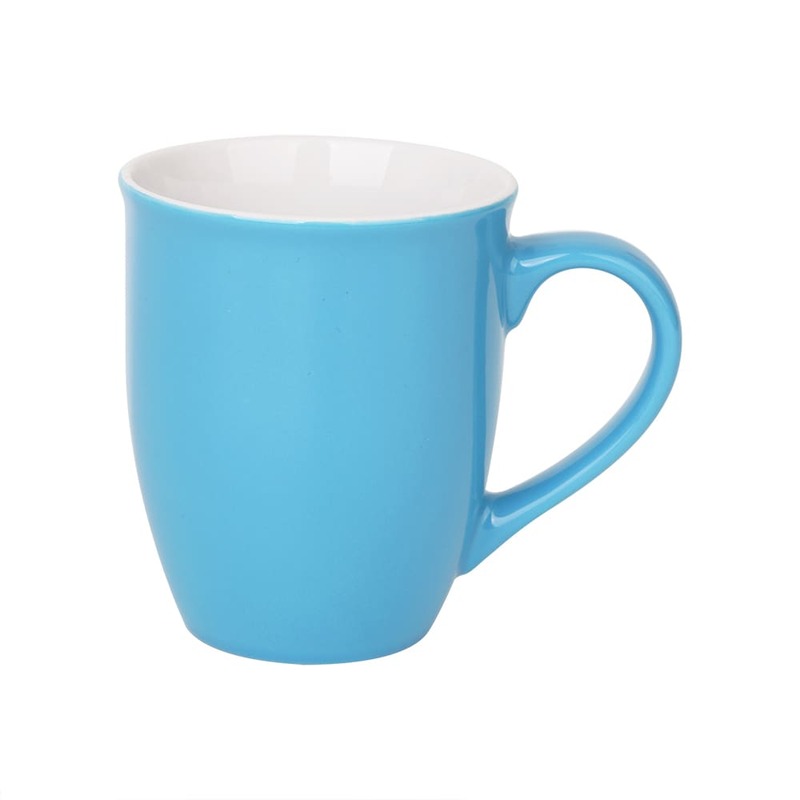 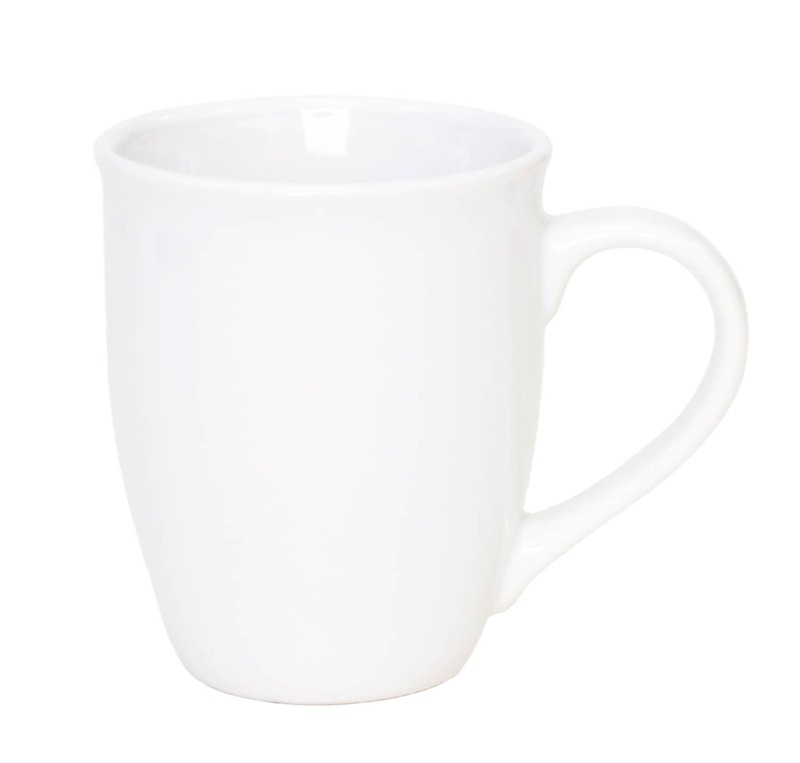 This mug is made of fine ceramic and comes in 300ml capacity. 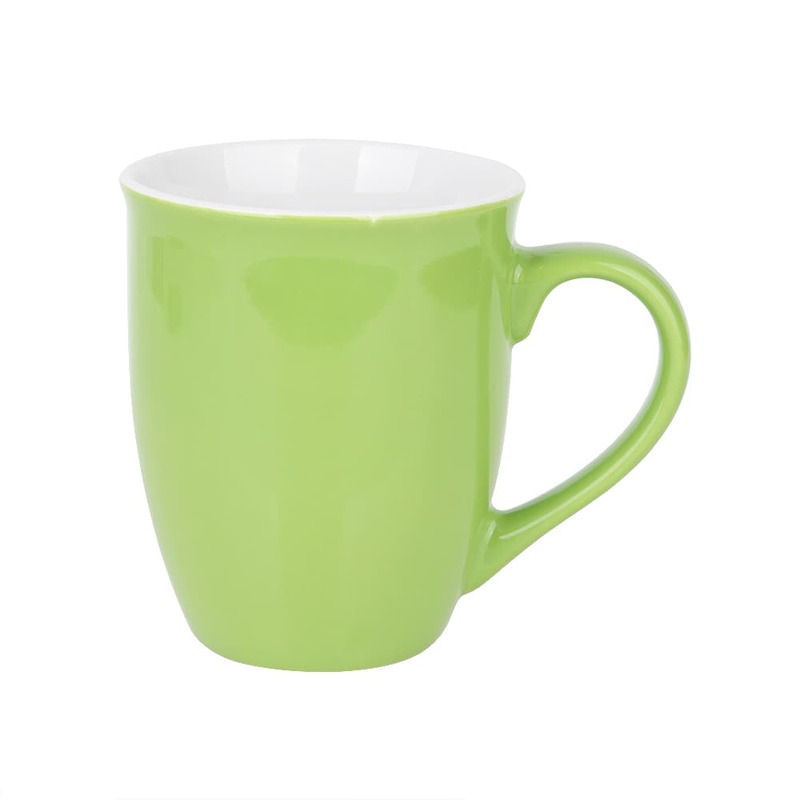 It comes in a variety of bright, uplifting colours that will surely match your branding. 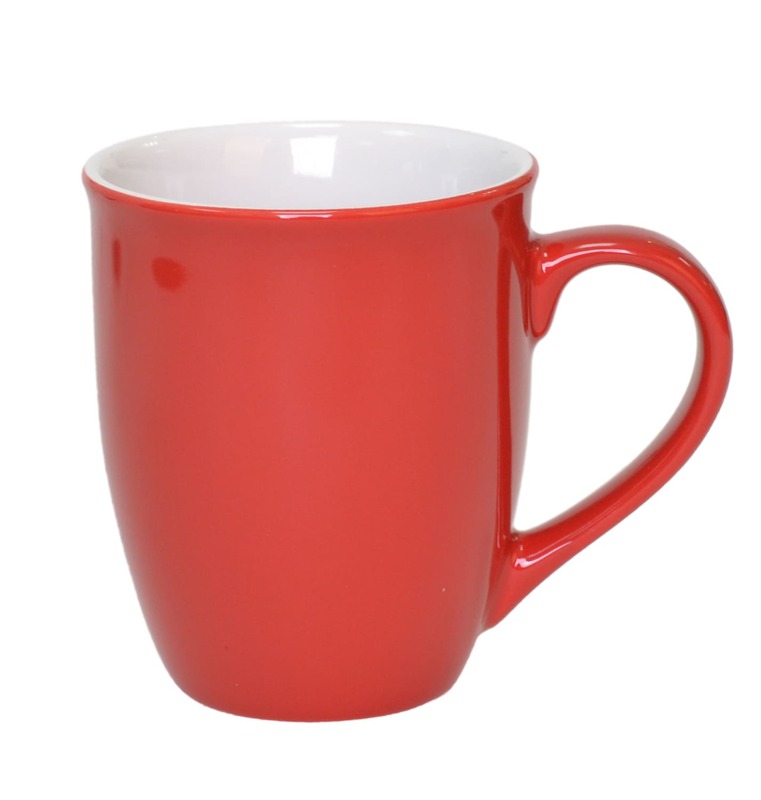 Ideal for promotional merchandise or gifts.